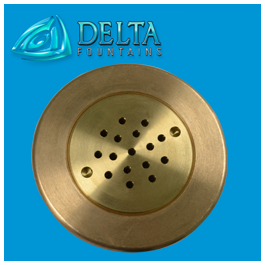 Delta Fountains’ Water Screen, or Water Wall, effect is produced by water emanating from a trough or spray bar. 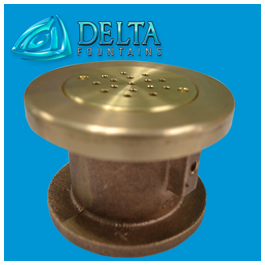 A trough or spray bar will allow water to flow over a vertical surface or wall. 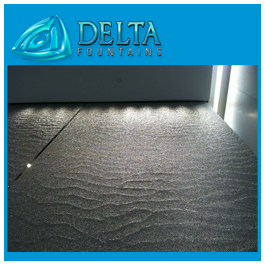 Our manufactured systems can allow water to flow over a surface of textured material, fine mesh, or glass. 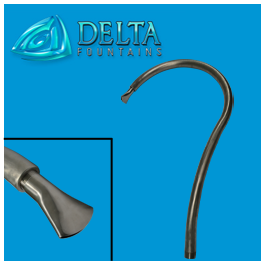 The travel path of the water is controlled for little to no splash, depending on wall material. 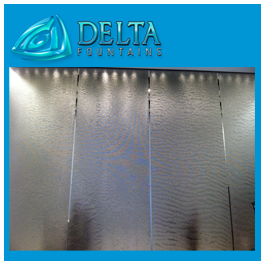 Water Screens produce an infinite, shimmering effect under LED lights or natural sunlight, and are a great design effect for commercial buildings or offices. 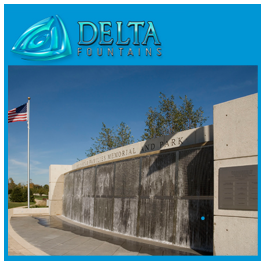 Water Screen features can be operated indoors or outside. 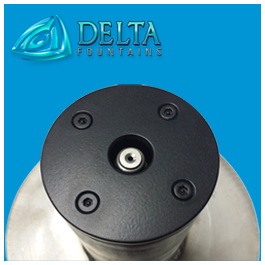 Contact our fountain design staff for additional specs to include our water screens in your design project.